Romano Law is a Professional Corporation founded in 2006. 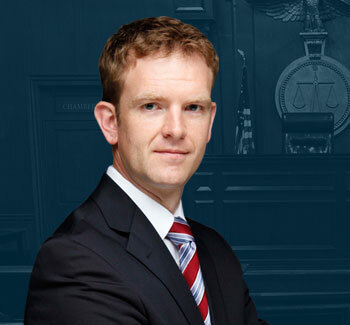 The firm is headed by Michael G. Romano, lawyer and attorney at law, and our clients have given us an aggregate online review rating of 4.9 out of 5 stars. 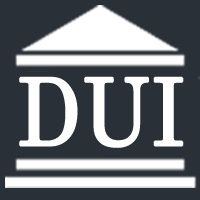 Our focus is on Criminal Defense, Divorce, DUI, & Family Law cases within the Portland metro area.